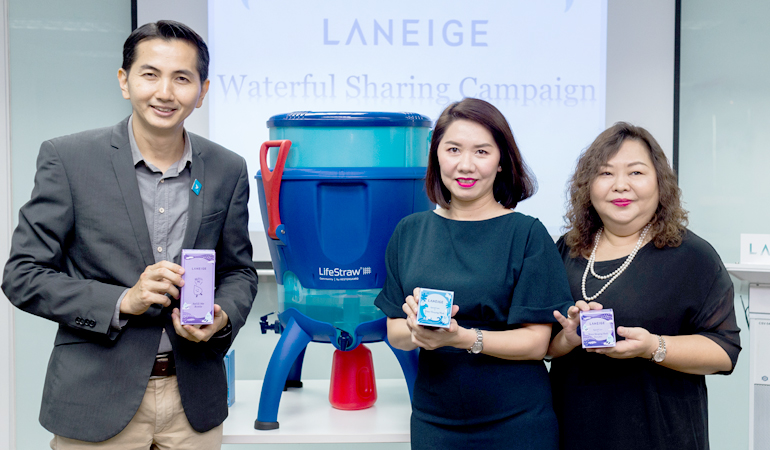 LANEIGE's Waterful Sharing Campaign in collaboration with Global Peace Foundation (GPF) is back for its fourth installation. The Waterful Sharing Campaign aims to provide rural communities with access to clean water by installing prearranged filtration systems, ensuring a continuous supply of clean water to residents. The campaign will see Laneige raising RM 100,000 through the sale of its 'Refill Me' Water Sleeping Mask which now comes in a new Lavender Scent for a limited time. Last year, the beneficiaries of Kampung Binjai, Pahang and Kampung Ulu Geruntum, Perak, will receive an additional four (4) water filtration systems each, in addition to the previous installments; to aid the increasing demand for clean water in the village. Inclusive of this year’s chapter of the initiative, a total of 880 residents across FOUR (4) villages including the newly identified Kampung Padang, Pahang as well as Kampung Poh, Perak will benefit from this annual Water Sharing campaign. GET INVOLVED : The Waterful Sharing Campaign 2017 will be held from 1st May to 31st July 2017. 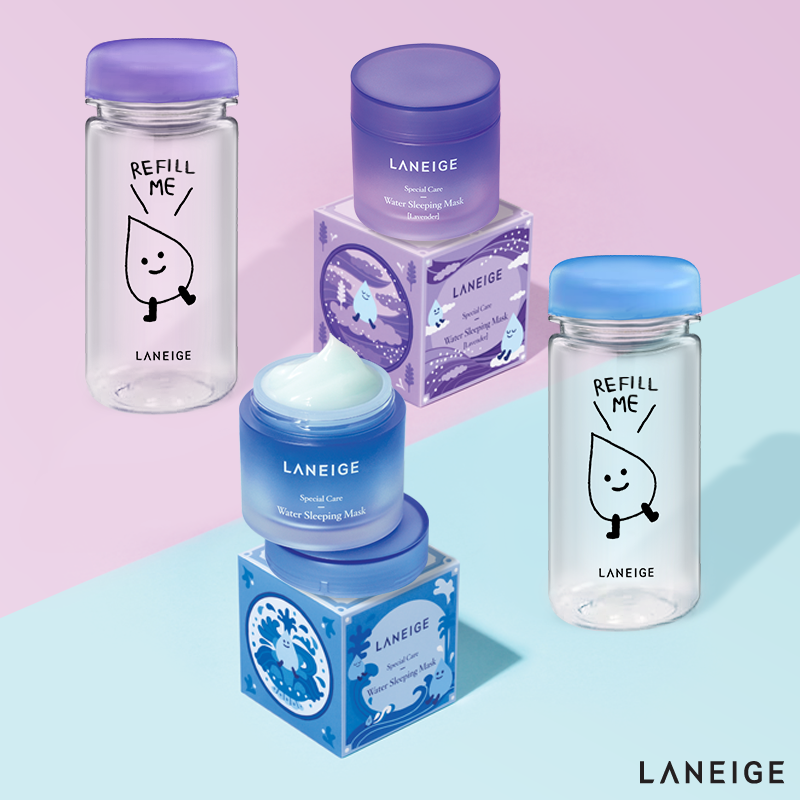 You can join the Laneige's Beauty Roadshow across Malaysia from 8th May onwards to get yourself the 'Refill Me' Water Sleeping Mask and receive a complimentary 'Refill Me' limited edition Water Bottle as well as a sticker to pledge your commitment for this campaign. Every RM 10 from the sales will be directed towards the Laneige Waterful Sharing Campaign 2017 Fund to aid the installation of the 30 water filtration systems in the respective settlements.